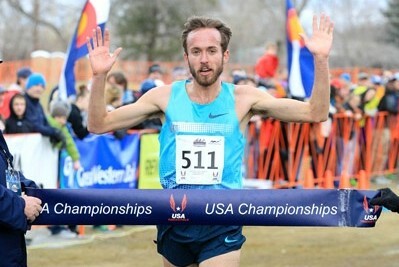 – Toni Reavis reacting to the latest USATF controversies and pointing out what he feels are some major flaws, saying, “Having volunteer officials and majority endemic sponsorship are two more penny-wise, pound-foolish vestiges of an old and tired system …” Reavis speaks on Alberto Salazar, Nike and the Grunewald DQ, saying if the roles were reversed, he doubts Jordan Hasay would have been DQed. 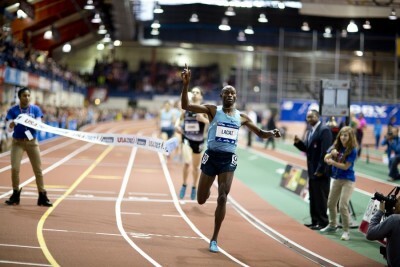 Salazar apologizes to Lomong; will you folks please start focusing on the real problem: USATF? 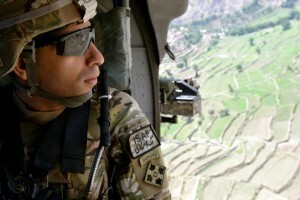 Why was Salazar allowed to keep his Credential? Dibaba only running 3K in Sopot. Can Cain medal? 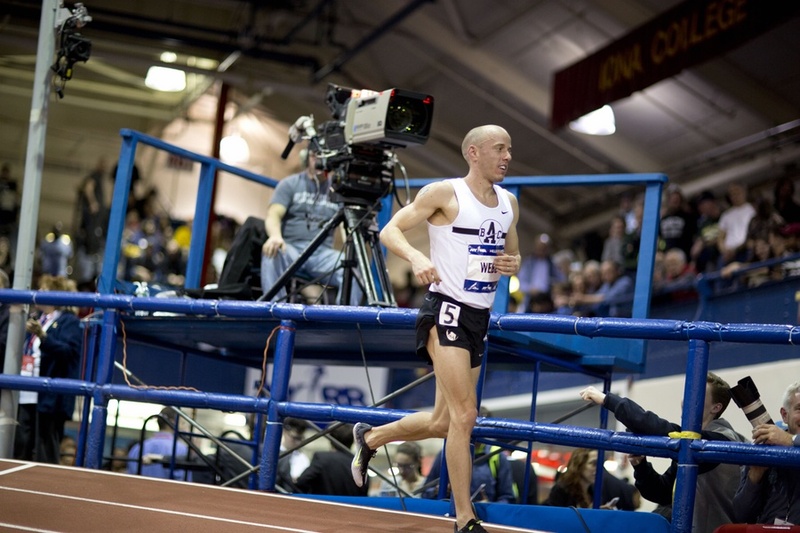 Only 30 Americans EVER have run faster than Alan Webb's high school mile time of 3:53.43. 30 Haunting Photos Of Abandoned Olympic Stadiums. 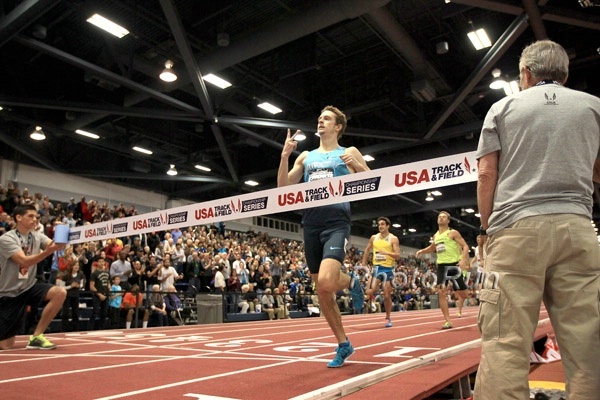 LRC More Albuquerque Craziness: Sanctioned Doper Christian Hesch Volunteered As A Drug Testing Chaperone At USA Indoors Before Having Credential Revoked By USATF No, it’s not April Fools. Who knows what we’ll have tomorrow. LRC The Inside Story Of The Andrew Bumbalough DQ: A Case Of Mistaken Identity Or A Near Catastrophe Bigger Than The Grunewald DQ Averted? Salazar, possibly fixated on Bumbalough since he out-leaned Rupp at the 2012 Trails, got Bumby DQed from a race where he made no contact with Rupp as the officials and Salazar got him confused with Ryan Hill. 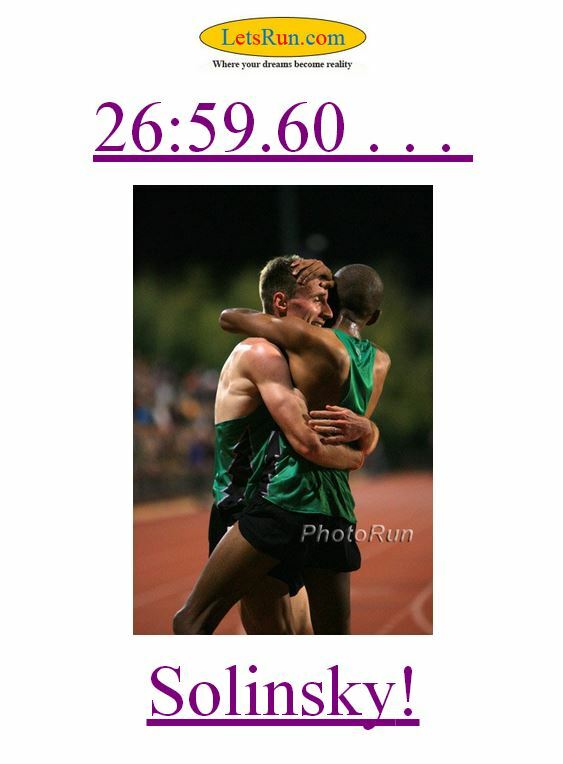 But we get you to ponder for a minute, how big would have the outrage been if Hill had beaten Rupp on the track and then been DQed for making this (see above) amount of contact 1k from the finish? Athletics Weekly Profiles “The Rise And Rise Of Genzebe Dibaba” She’s always been good, but three WRs in 15 days finally moves her a bit of the shadow of her sister. 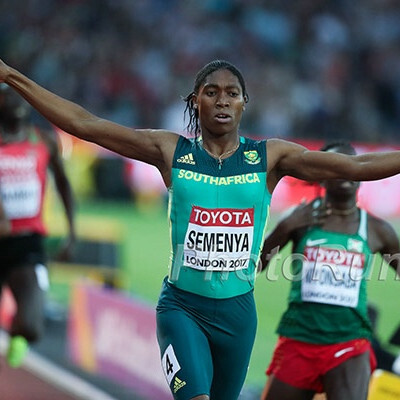 2008 Olympic Champ Pamela Jelimo Snubbed By Kenyan Selectors For World Indoors She’s the defending champion, but Kenyan selectors have chosen not to send anyone in the women’s 800. To be fair, her beat this season is only 2:07. 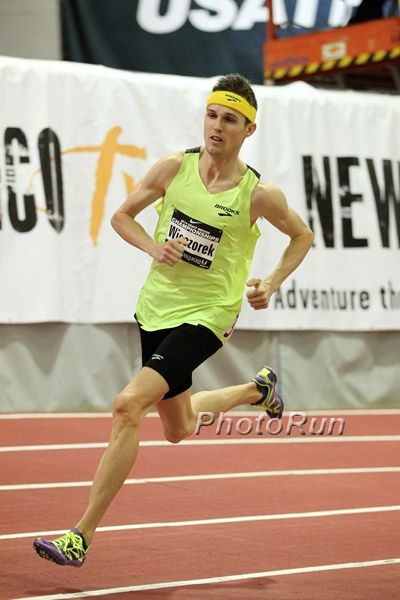 800 Runner Mark English Over Infection And Will Lead Small Irish Team To World Indoor Champs David McCarthy will go in the 3k. Kenyan Sports Ministry Says Kip Keino Stadium In Eldoret Will Be Ready In April The project had stalled for more than a year due to lack of funds. Ivan Ukhov Jumps 2.42 Russian HJ Record At Prague Indoor Meeting; Blanka Vlasic Returns From Injury With 2.00m Victory Ukhov tried to break the 2.43m WR, but failed at all three attempts at 2.44. Ethiopia’s Dawit Seyaum won the 1,500 in 4:09, Cuba’s Pedro Pablo Pichardo set a TJ world lead with 17.32m and 37-year-old Kim Collins set a PR and world masters best of 6.49 to beat Dwain Chambers in the 60m. Commonwealth 800/1,500 Champ Nancy Jebet Lagat Wins Athletics Kenya Relay Championships 800 Easily In 2:09 Former World 800m champion Janeth “Eldoret Express” Jepkosgei was 3rd in the 400. Updated DI NCAA Rankings: No Changes To Top 3 Men’s Or Top 9 Women’s Teams Arkansas men and Oregon women stay on top. Tokyo 2020 Olympic Committee President Mori Booed By Runners During Speech At Start Of Tokyo Marathon Apparently because of some negative comments he made on a Japanese figure skater. Ryan Vail Wins Gasparilla Half Marathon In 1:04:05 Over Abdi Abdirahman (1:04:18) And Bobby Curtis (1:04:25) Hansons’ Jake Riley won the 8k in 23:33. 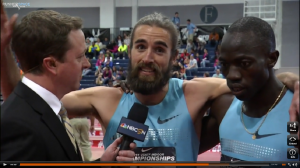 Men: LRC Men’s 1,500: Lopez Lomong Doubles Back From The 3,000 To Get The Win In A Stacked 1,500 Lomong ran a very well-executed race to get the win over a great field. 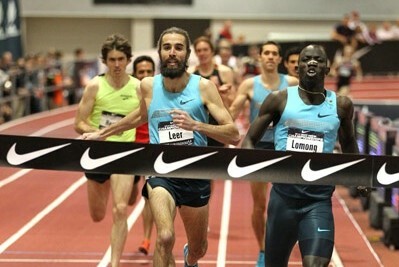 Will Leer used his “Wanamaker Mile finish” to grab second and almost run down Lomong. 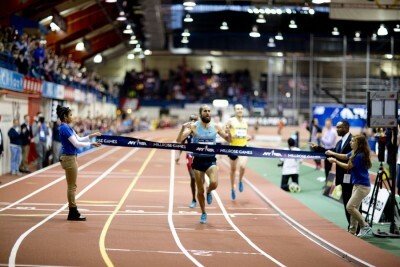 LRC Nike Coaches Alberto Salazar And Jerry Schumacher Have Heated Exchange, Have To Be Separated After Men’s 3,000 At 2014 USA Indoors The two Nike coaches’ frosty relationship hit a new high (or low) on Saturday. LRC Men’s 800: Erik Sowinski Dominates As Robby Andrews Grabs Second But Nick Symmonds Is Going To Poland Sowinski was the clear winner as Andrews just nipped Symmonds for second. 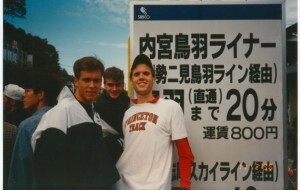 However, Andrews doesn’t have the 1:47.00 World qualifying time, so Symmonds will go to Worlds. 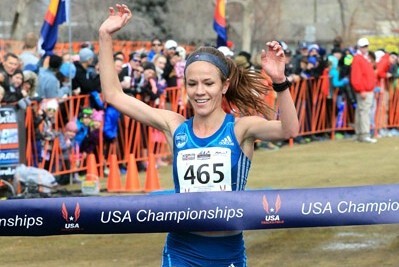 Women: LRC Gabe Grunewald Blows Away The Field Over The Last Lap & Wins Her First US National Championship – Or Does She? The off track action was even more riveting. 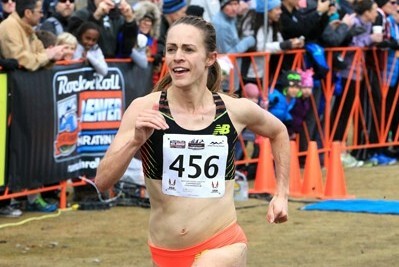 LRC Women’s 1,500: Mary Cain Remains Unbeatable As She Defends Her US Title With A Blazing Time; After Race 7 Women Walk off Track Hand-in-Hand of Protest of USATF 3k DQ Cain’s 61 last lap solidified her as the bronze medal favorite for Worlds as her 4:07 time was the best of her life if you adjust for altitude (4:01). 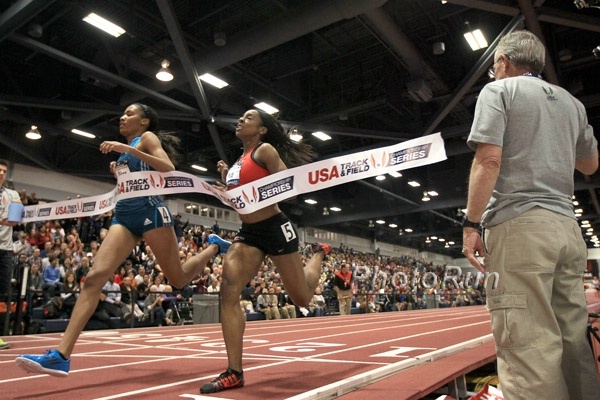 LRC Women’s 800: Teen Phenom Ajee’ Wilson Wins Over Former Teen Phenom Chanelle Price in 2014 World Leading Time Price really put it out there and led for 790 meters as the two Americans with little fanfare moved to #1 and #2 on the 2014 World list. Q&A With 17-Time World Record Holder Ron Clarke, Who says “Idiots” At IOC Cost Him 5-10 Years Of His Life By Making Him Run 1964 Olympic 10,000 At Altitude He also says his first love was Australian football but a bent finger prevented him from pursuing that sport. Great Read: Worlds 1,500 Medalist Johan Cronje Takes You Year-By-Year Through A Decade Of Failure The former prodigy who was 5th at World Youths and Juniors back in the day struggled mightily before hitting it big in 2013 after missing out on both 2008 and 2012 Olympics. If at first you don’t succeed!!! 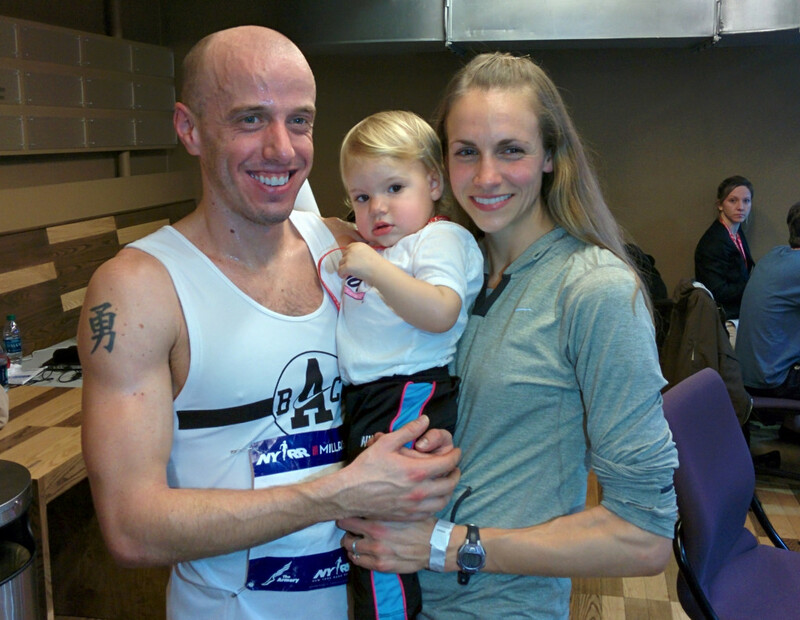 Chris Solinsky believes the speed and endurance combo are no longer there at the same time, and thus it's time to move up to the marathon. 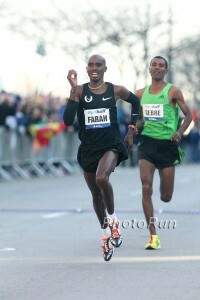 We break down the news and pause to remember the greatness of his 26:59.60 10,000m. Ken Goe of The Oregonian reporting that Salazar has apologized for allegedly yelling at Lomong after the men's 3,000m at the USA indoor championships. Discuss in this thread. 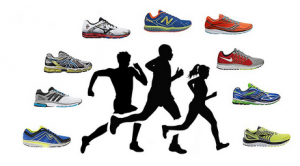 Good Read:Toni Reavis Speaks On What's Wrong With USATF: "When The Shoe Doesn't Fit Anymore"
"USATF remains a 19th century type organization trying to govern in a 21st century sporting world." Reavis speaks on Alberto Salazar, Nike and the Grunewald DQ, saying if the roles were reversed, he doubts Jordan Hasay would have been DQed. Mark Your Calendars: Asafa Powell Will Find Out Doping Ban Verdict On April 10th Although he will really find out the 8th as that’s when Sherone Simpson’s verdict is announced and it’s pretty much the exact same case. 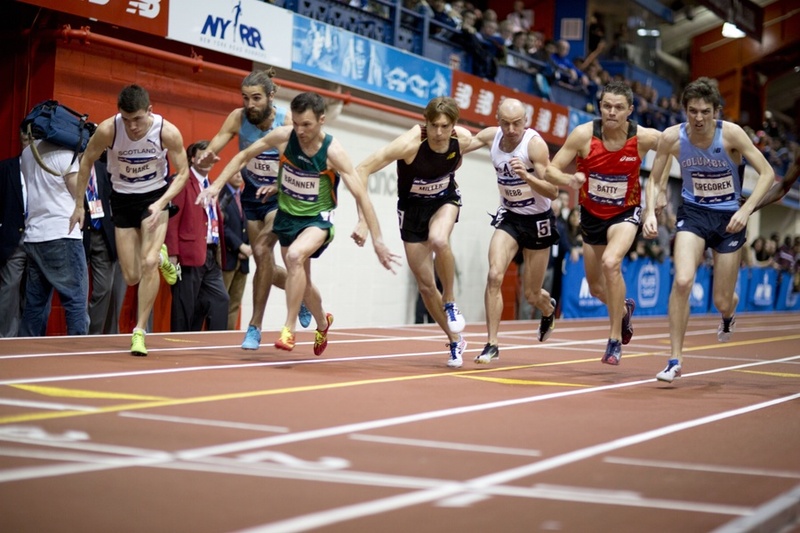 Wall Street Journal Picks Up W 3k Story: USA Track Reinstates Disqualified Champ 744-word article by Sara Germano and Kevin Helliker. 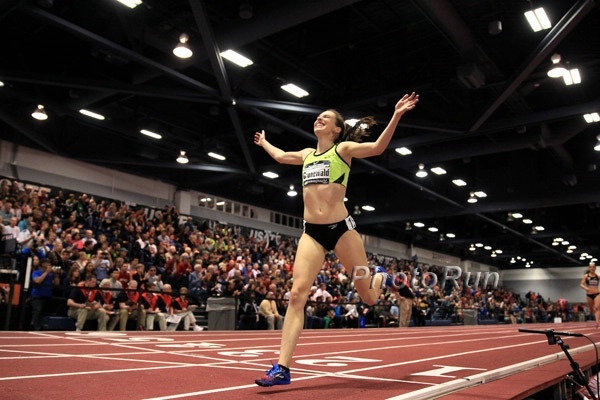 LRC The Inside Story Of Gabriele Grunewald’s DQ – Insider Access, False Promises And A Violation Of USATF’s Own Rules? By now, you’ve heard bits and pieces about what happened on Saturday but we tell you the inside story of what really went down, plus reveal that the Fat Lady hasn’t sung yet as an arbitration hearing will take place later this week. 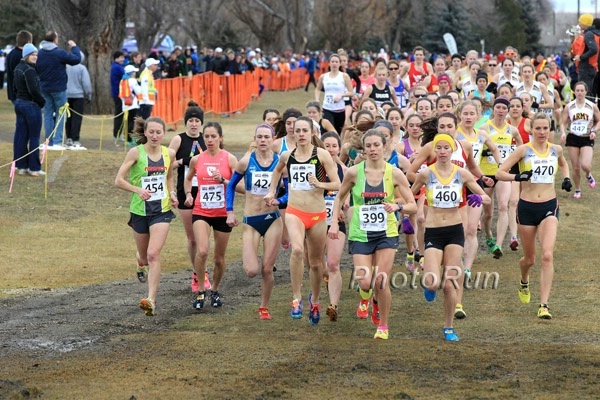 Good Start: Petition To Allow TFAA-Appointed Athlete Reps To Monitor Protests And Appeals Process At USATF Championship Competitions Sign the petition. 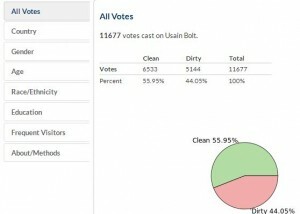 Mike Rutt Running Blogs On US Indoor Champs: “Oh The Drama” Yet another person who doesn’t understand the Andrew Bumbalough DQ. 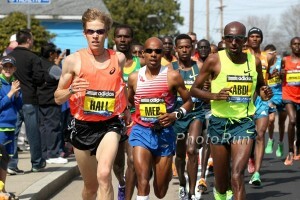 Mary Cain’s Medal Chances Go Up: Ethiopia Names World Indoor Team: Genzebe Dibaba Chooses 3,000 Over 1,500 Other big names include Yenew Alamirew, Dejen Gebremeskel, Hagos Gebrhiwet in the 3,000, Mo Aman in the 800, Mekonnen Gebremedhin in the 1,500 and Hiwot Ayalew in the 3,000. 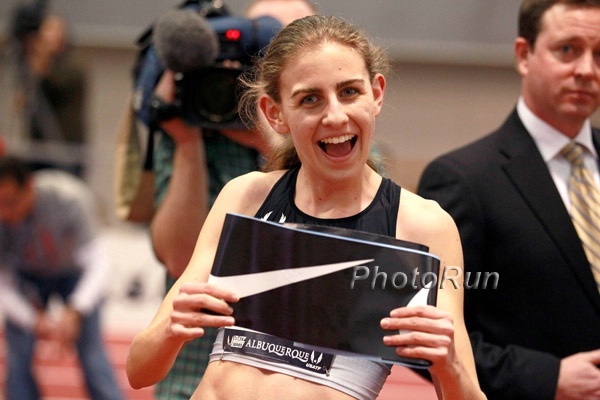 RRW: Britain’s Kate Avery Reflects On Lost World Championships Opportunity She’s the fastest Brit this season in the 3,000 with an 8:56, however she’s not going on a red-tape technicality. 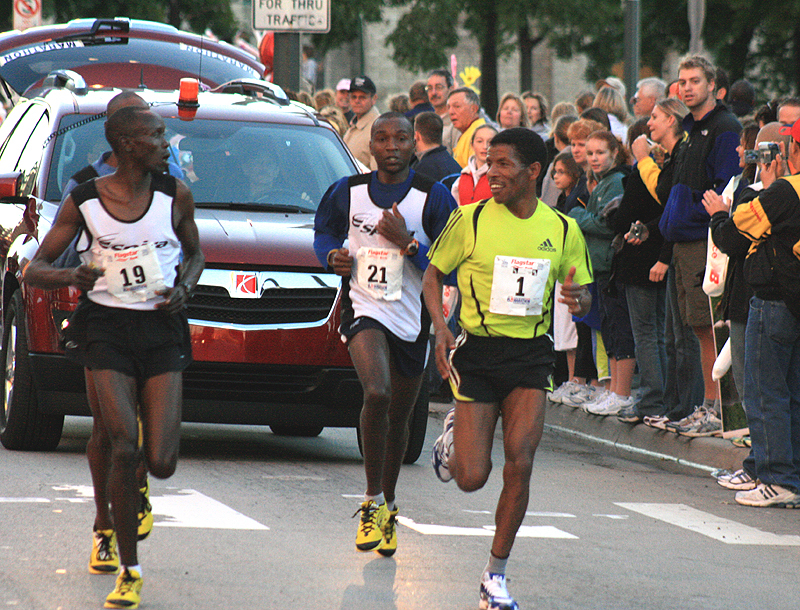 Kenyan Names Team: Hellen Obiri And Augustine Choge In The 3,000s Silas Kiplagat and Bethwell Birgen in the 1,500. Veronica Campbell-Brown Included In Jamaica’s World Indoor Team After Having 2-Year Ban Removed By CAS Nesta Carter is on the men’s team. Nick Willis And Valerie Adams Lead NZ Team For World Indoors Zane Robertson is also going in the 3,000 as is Lucy van Dalen for the women. Tom Walsh in men’s SP. 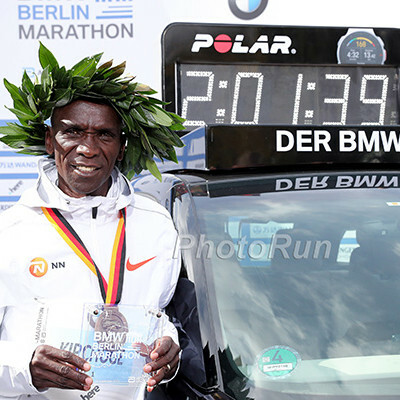 Commonwealth Games: Athletics Kenya Names Tenative Squad Of 6 Men And 7 Women To Prepare For Commonwealth Games 2-time World champ Edna Kiplagat and Half Marathon WR holder Florence Kiplagat lead the women while 2:04 men Eliud Kipchoge and Bernard Koech lead the men. RRW: Emily Lipari, Sabrina Southerland Set Meet Records To Cap Off Big East Championships Villanova swept the men’s and women’s team titles over Georgetown. Women’s highlights: Southerland won the 800 in 2:04.85, Lipari the 1,000 in 2:43.69, Emily Sisson in the 5,000 (16:08.01) over Laura Nagel (16:08.34), 3,000 won by Nagel (9:07). Men’s: Josh Lampron won the 1,000 in 2:22.66, Ahmed Bile the 800 (1:50.85). USTFCCCA Weekend NCAA Highlights: Jumper/Thrower Andre Dorsey And Distance Runner Emily Lipari Are Athletes Of The Week Lipari helped Villanova beat Georgetown at Big East Champs by 2 points by winning the 1,000 and running a leg on the winning 4 x 800 and runner-up DMR. 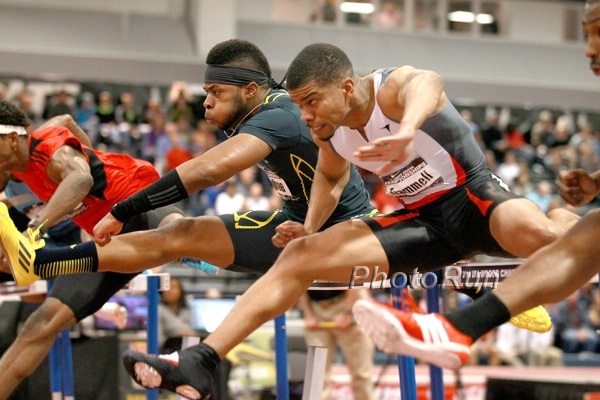 Dorsey won the LJ, TJ, HJ and SP at the Atlantic Sun Championships leading Kennesaw State to the team title. Full Results From 2014 Notre Dame Alex Wilson Invitatioal Women’s Highlights: Amanda Eccleston wins mile (4:36), Emma Bates in the 3,000 (9:11.98). Men: Blair Henderson in the 800 (1:49.37), De’Sean Turner in the mile over Andrew Poore (3:58.27 to 3:59.98), Andrew Colley in the 3K (7:58). Indiana ran 9:27.72 to beat Arkansas (9:29.37) and Notre Dame (9:29.91) in the DMR as the top 11 teams were 9:33 or faster. 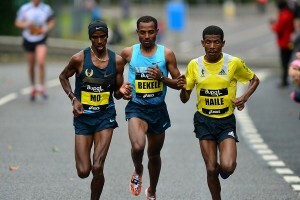 Dickson Chumba (2:05:42) And Tirfi Tsegaye (2:22:23) Set Tokyo Marathon CRs As Five Japanese Men Break 2:10 The race was fantastic as both the men’s and women’s races were decided after 40k. Asian XC Champs: Non-Asian Born Runners Dominate Asian Cross-Country Champs They took the top 5 spots in the men’s race and four in the women’s. Parts Of Oscar Pistorious Trial Will Be Broadcast Live On TV The entire audio of the trial can be broadcast live, while only certain sections will have video. Sherone Simpson Fill Find Out Verdict Of Doping Court Case On April 8th It’s looking like she might get a 2-year ban. An interesting fact was that the sample of the supplement she sent to be tested was packaged differently than the actual substance bought offline and it was only her sample that contained the banned stimulant. 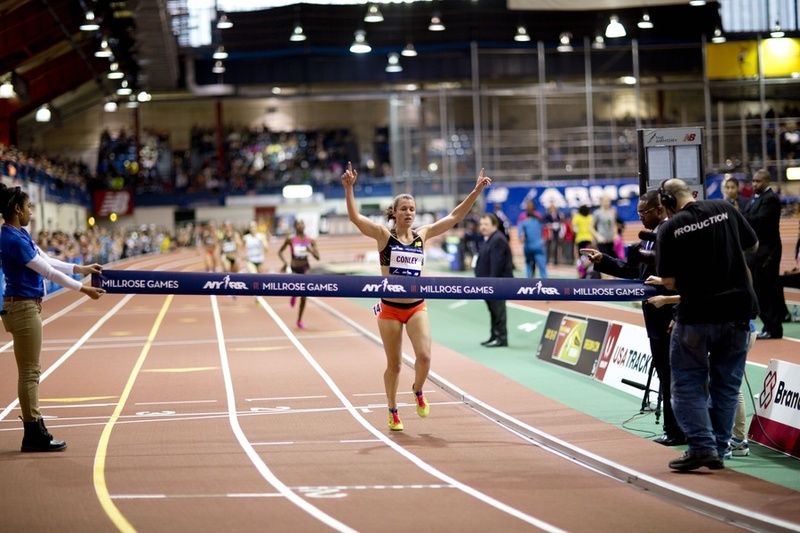 Good Read: The Atlantic: “The Unsung Glory of the Mile Run – Alan Webb’s final 1,609.34 meters were a tribute to middle-distance runners everywhere.” Alan Webb’s last mile inspires writer to chronicle some of Webb’s career as well as the aspects that she feels makes the mile great.